Dragon's Breath is a variety of Halymenia with a red/purple color and long ribbon like branches. 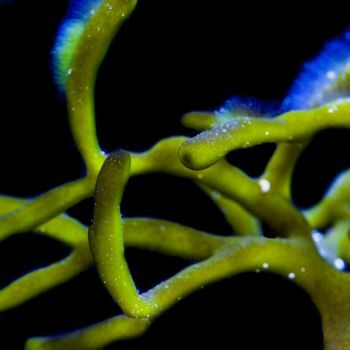 The tips of this Halymenia often fork giving it a unique jagged look. Frags will be be at least the size of a golf ball and ship loose.